The United Arab Emirates has condemned the terrorist attack in the vicinity of Al-Azhar Mosque in Cairo, Egypt. 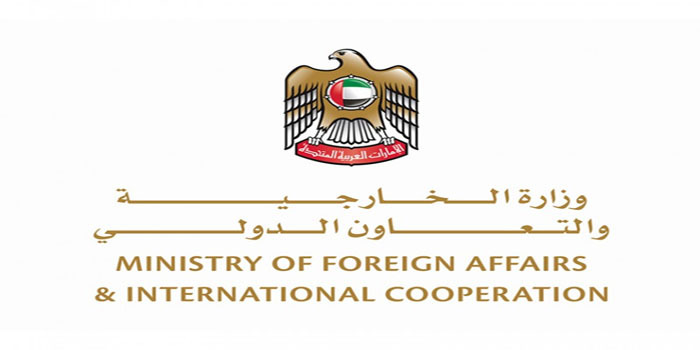 In a statement today, the Ministry of Foreign Affairs and International Cooperation said that the UAE strongly denounced the cowardly terrorist act, which was aimed at undermining the security and stability of the brotherly country of Egypt and was contrary to all religious and humanitarian values and principles. The UAE affirmed its firm stance against all forms of violence, terrorism and extremism, targeting all without distinction between religion and race. The Ministry also expressed condolences to the families of the victims of the criminal act, while wishing the injured a speedy recovery.